Our national and state forests and parks can be overwhelming since they are so large and signage is very limited. Save time and find the best spots with a guided tour with experts at the Pisgah Field School. 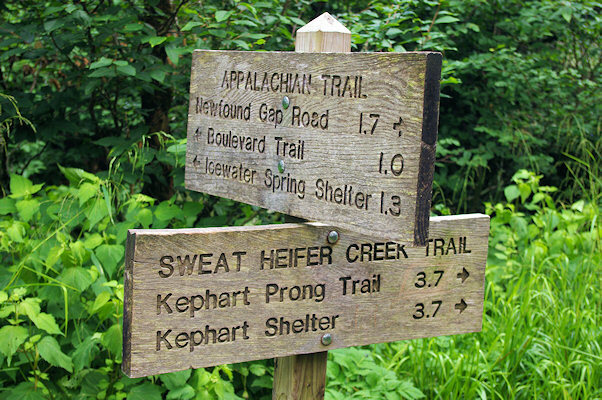 Located at the entrance to Pisgah National Forest near Brevard, they are part of the Cradle of Forestry in America Interpretive Association (CFAIA), a non-profit that promotes ecology and conservation through education and recreation. 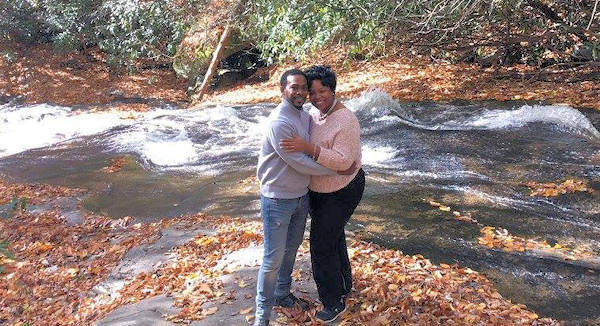 Visit six waterfalls in Pisgah National Forest near Brevard with an easy guided 1.5-mile hike "off the beaten path" and end the tour with a private wine tasting in downtown Brevard. Learn about flora and the history of the forest along the way. Bring a sack lunch and rain gear. 11 AM-3 PM. $70/person. Go to their Web site for more. Take a night hike in Pisgah National Forest to Black Balsam Knob, with 360-degree views along the Blue Ridge Parkway. Departs at 7:30 PM. While waiting for sundown, the guide discusses natural history. After dark, learn about constellations. 2-mile hike. Returns by 11 PM. $30/adult, $10/age 10 & under. Go to their Web site for more. From blue ghost fireflies, owls and coyotes to black bears and tree frogs, take a night of exploration to search the forest for anything nocturnal with a naturalist. Family-friendly. 8:30-10:30 PM. $20/adult, $8/ages 4-12. Go to their Web site for more. Great news! You can schedule a custom tour on Monday-Wednesday for groups of 2-12, perfect for a romantic getaway or a family or friends group outing. They can create an itinerary that matches your interests. Or pick from an existing tour. Hike across bald mountaintops with endless views, ride the Blue Ridge Parkway, or take their signature waterfalls and wine tour. 10 AM-3 PM. $125/person. Go to their Web site for more. 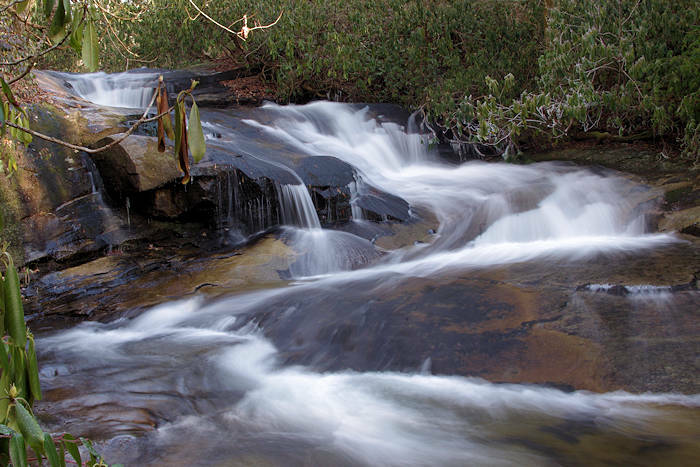 Explore “Land of Waterfalls” during this one-day waterfall photography workshop with Saucier Photography in Pisgah National Forest. Experience each waterfall up close and personal as they talk about the essential elements in shooting moving water and how to capture it like a pro. Participants must have a working knowledge of their DSLR or mirrorless camera, lens and tripod. Hiking up to 1.5 miles is required. 7 AM-2 PM. $175/person. Pre-registration is required. Transportation provided. Call 828-884-3443. Funds from the tours help to support their Pisgah Explorers Club that provides free tours to local children and adults that need a helping hand.